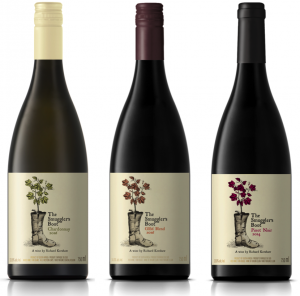 I’m really thrilled to introduce my Smuggler’s Boot range of wines! Originally designed for the overseas market I have come under huge pressure to also release them in South Africa. 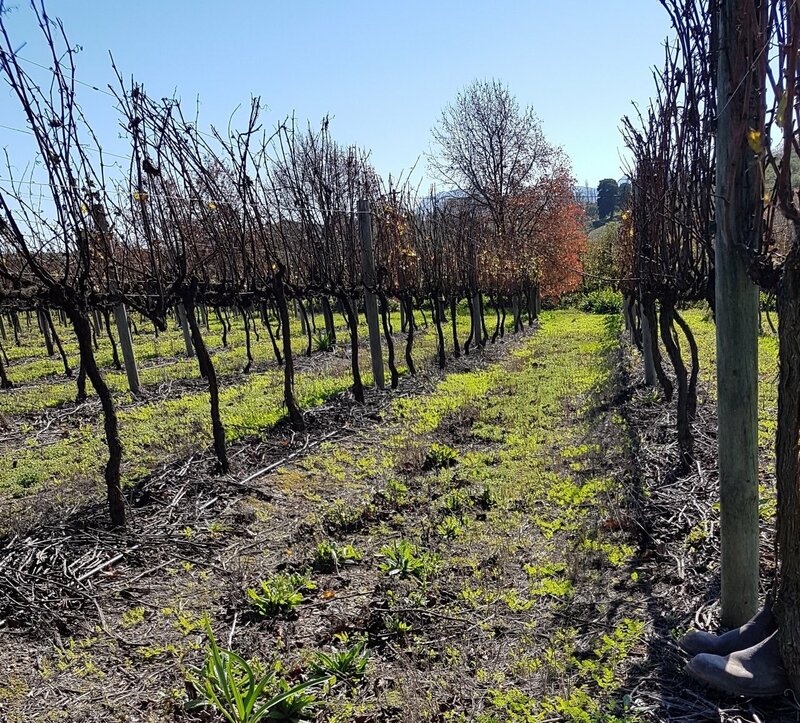 The name derives from the time of trade embargoes when growers & winemakers smuggled grapevine material into the country by hiding the cuttings in Wellington boots. I wanted to celebrate their ingenuity with a range of wines from the Cape created using innovative techniques, in particular the use of breathable eggs (both polymer and ceramic) for fermentation. Just as my predecessors took risks to broaden the South African wine offerings, I want to widen the boundaries of understanding, to ascertain further ways in which wines can be made. 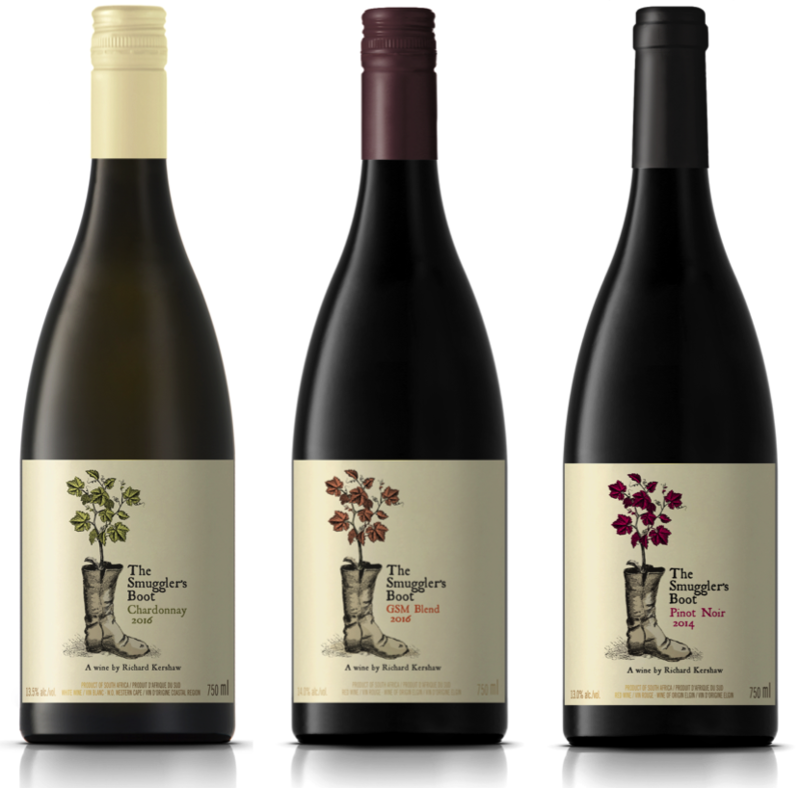 The Smuggler’s Boot range consists of a 2016 Chardonnay, 2014 Pinot Noir and 2016 GSM blend. I’d like to introduce them by offering a mixed case comprising two bottles of each for R1170 including delivery within South Africa. Click here to place an order*.